The date: December 2009. The event: Syfy's Alice miniseries. 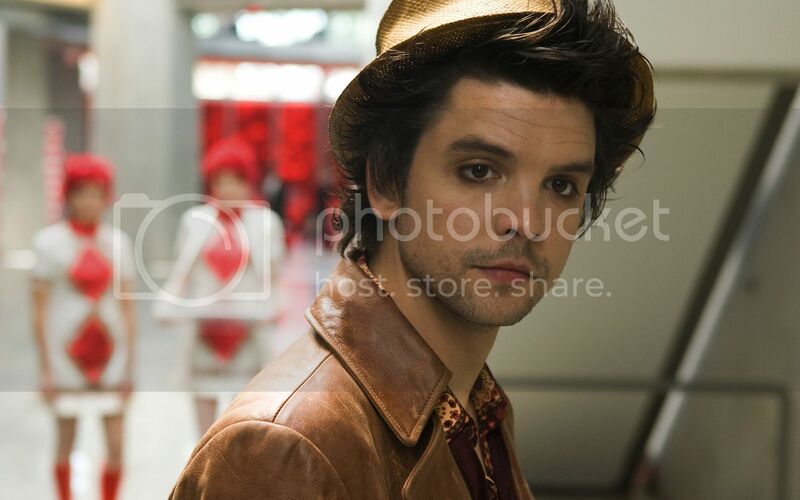 The outcome: An abiding fancy for a man in an odd straw top hat. 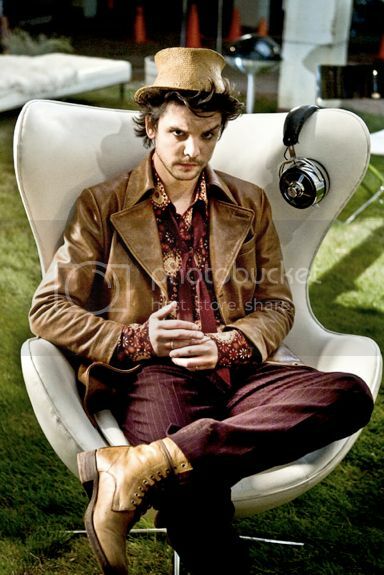 Hatter (played by Andrew-Lee Potts, whom you might know from Primeval) is your quintessential boy next door with a crush, with a little bit of bad boy thrown in—he is kind of a drug dealer in the beginning of the miniseries, and he's got a mean right hook. He's got a heart of gold, but it's a bit tarnished. He's cute, but not model handsome. He's funny, but it's at times a biting wit. He's got weird quirks, an oddball sense of style, and he can be annoying ... but through all that, he's harboring a deep love and loyalty that—although pulled taut at times—holds strong. Everyone wants that kind of friend in their life, platonic or otherwise. His romance with Alice is the stuff of hopeless romantic dreams. When Alice—who's actually quite a badass in her own right—throws herself into the crazy, mixed-up world that is Wonderland, she at first connects with Hatter because she needs his help. She definitely doesn't have romance on the mind—she went to Wonderland in the first place because she thought her boyfriend had been kidnapped. Hatter doesn't much care for her either; he's only helping because he thinks it'll help him in the end. But, naturally, a friendship grows from initial animosity, and in the end true love wins out. Throughout the series, Hatter's tough outer shell cracks and then falls away completely, and what's left is the very best of gooey centers. Parts of Hatter's character actually remind me of Colt, which is why I think I like the both of them so much. They're both strong personalities who can be goofy—often without completely meaning to. They might make you mad from time to time (just being honest! ), but in the end there are very few lengths to which they won't go for someone they love. 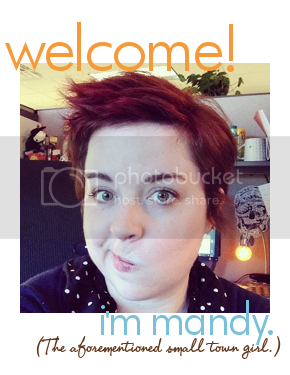 And as an aside, Hatter's actually the reason this blog is titled Chocolate and Cream Cake. 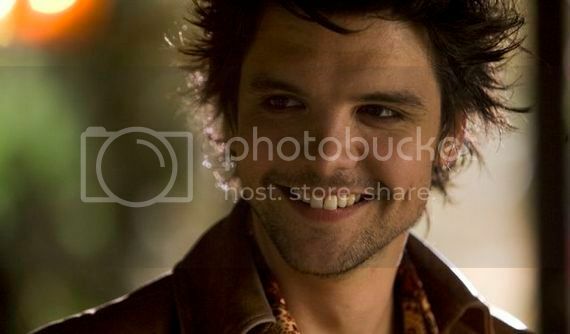 In the series, Hatter is talking to Alice about getting over relationships, and he says: "Trust me, I know a thing or two about liking people. And in time, after much chocolate and cream cake, 'like' turns into 'what was his name again.'" The line rang to me as both bittersweet and a hopeful—and it was a perfect summation of the feelings I was having when changing from my old blog to this one. (If you want to know the longer version of the story, click here.) I thank Hatter for being, if not inspiration, an impetus for making a change that's been nothing but awesome. 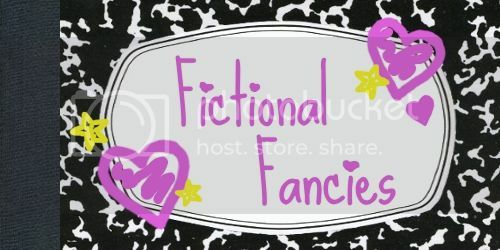 Are you interested in sharing a Fictional Fancy of your own? Email me! "Parts of Hatter's character actually remind me of Colt, which is why I think I like the both of them so much." It's true. Colt is kind of a drug dealer. But I don't see how he could ever make anyone mad. He just doesn't have it in him to intentionally push anybody's buttons, least of all yours (just being honest). I love him, too! He was one I put on my list of who to write about for FF, but I didn't feel I knew him well enough to write about him- I haven't watched 'Alice' a second time, yet.